Aqua-Bric Century Series Paver meets today stormwater management goals while keeping a traditional look. Permeable Pavers are the goods guys! 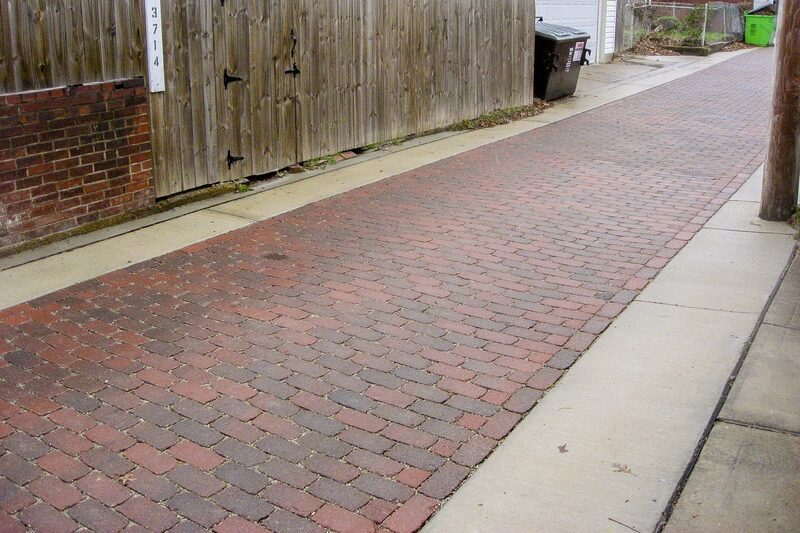 Permeable pavers are also the future. WOW! These permeable pavers not only look cool, but they help the environment as well. 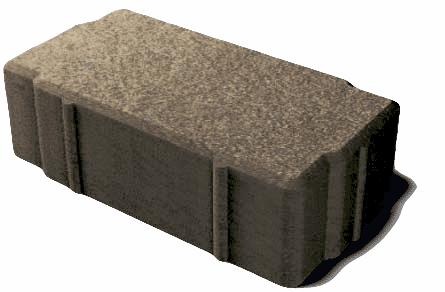 By using these pavers, you can decrease storm water runoff. By allowing water to permeate through the pavers, you can help water naturally recharge the water table by allowing it to be slowly absorbed by Mother Earth. Don't worry, you can add extra drainage if needed. Another added benefit is that you can reduce or eliminate the big retention ponds found in commercial lots. Plus they don't suffer from all that cracked-up mess that other paving systems do. My favorite part - no big puddles to avoid when parking your car. Nobody likes to park in the wet spot. Aqua-Bric is produced using a “no-slump” concrete mix, made under extreme pressure and high frequency vibrations. Unit pavers will meet or exceed the requirements established in the ASTM C936 (standard specification for interlocking concrete paving units). Requirements of this standard include an average compressive strength of 8,000 psi, average absorption no greater than 5%.